Real Madrid had their mind set in their tie against Juventus in the champions league but that did not stop them from having a great game against Las Palmas. Los Blancos had an easy win to put them in good mould heading into the champions league. A 3-0 win without Cristiano Ronaldo in your team is something that is worth celebrating. 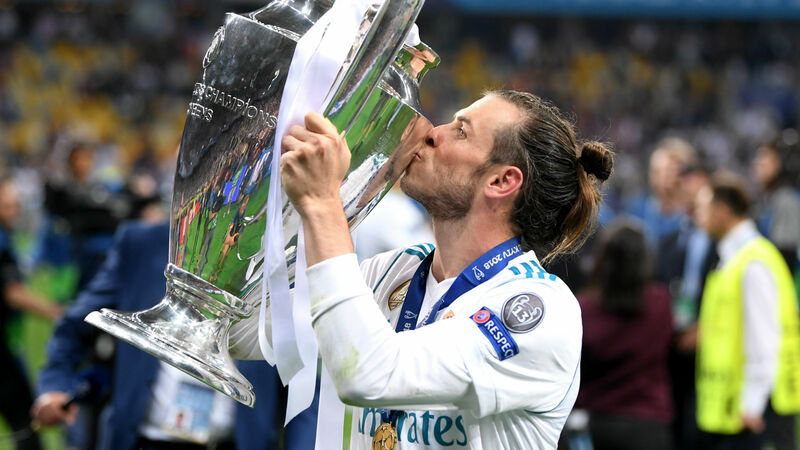 The game was one many expected Real to struggle as they dropped their talisman, Cristiano Ronaldo but that never happened as they took control from start to finish. Real started the game on a good note as they had flurry of chances begging their call but didn’t convert early on in the game. It was after 26 minutes that Real broke the deadlock in the encounter. It came from series of passes from the team before Luca Modric released a great ball to Bale who slotted calmly. The pressing was too much that Las Palmas’ defender, Jonathan Calleri fouled Lucas as Benzema step in to play the resulting penalty and he calmly made it 2-0 before half time. It was just 5 minutes into the second half that Bale converted another penalty to make the scoreline 3-0. It was game over after that. It was a positive win and a morale booster as it set them up nicely for their champions league tie. Players like Ramos, Isco, Kroos and Ronaldo that sat out the game will be fresh for their champions league match which is Real’s only hope of winning a silverware this season. Zidane will hope they can go all out and win the champions league for the third time on the bounce.